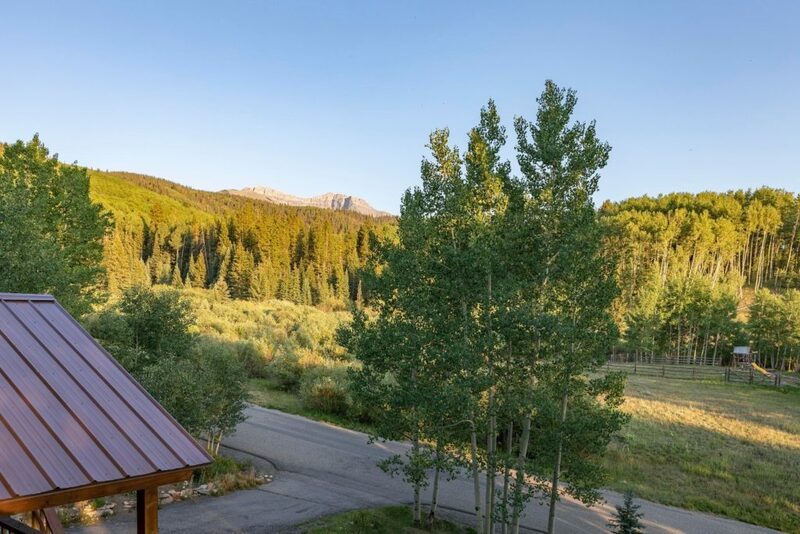 This is a great opportunity to get your foot in the door in the popular Ski Ranches neighborhood. 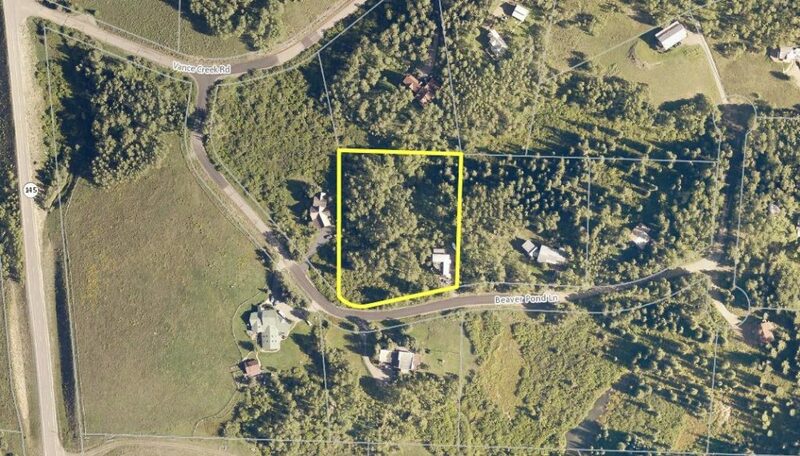 With over 3,700 sq. 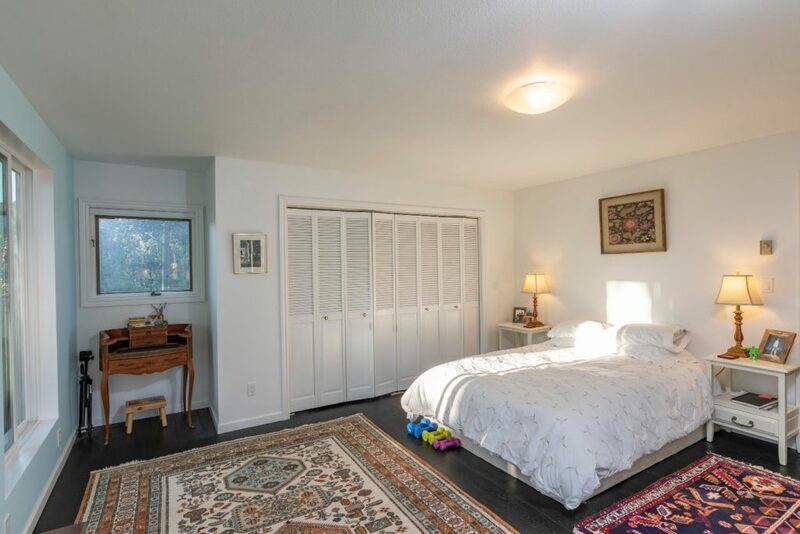 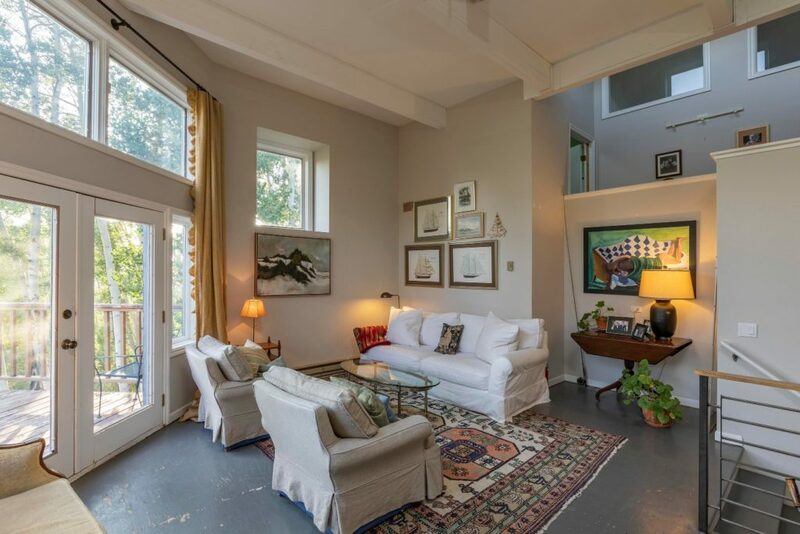 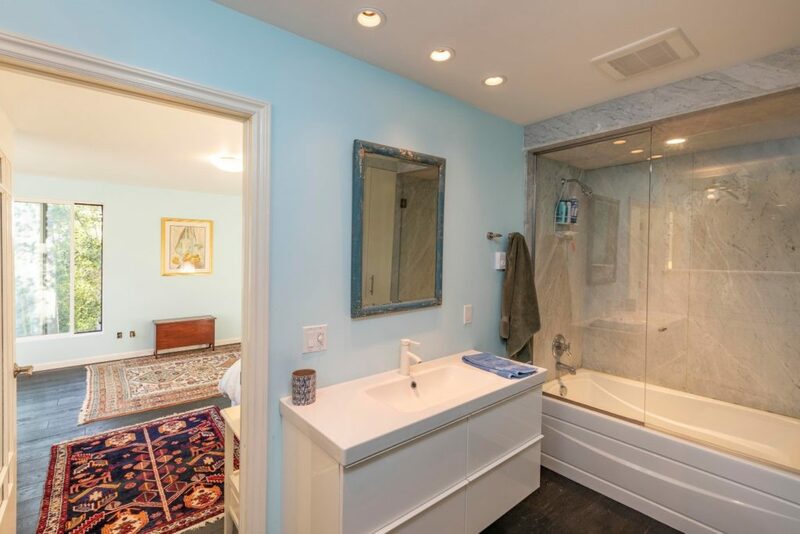 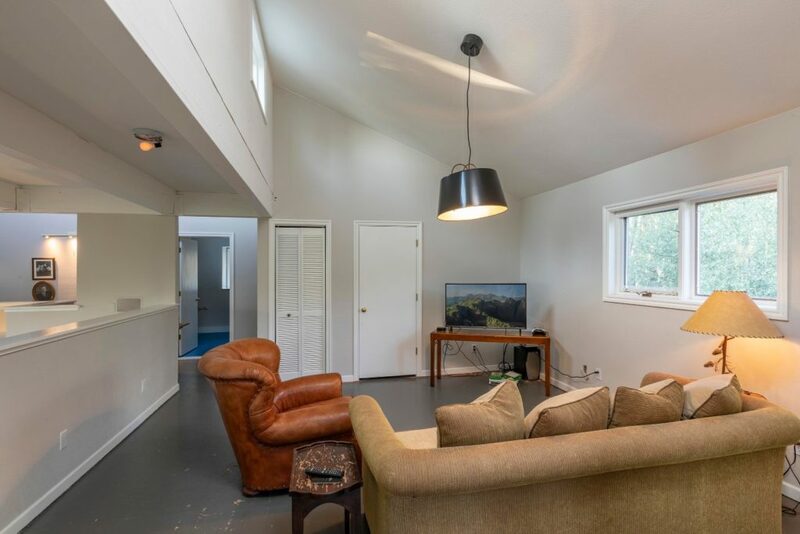 feet, including 4 bedrooms, multiple living areas (incorporating a spacious, separate caretakers or studio) and plenty of storage and outdoor living space, this home is ready for its next family. 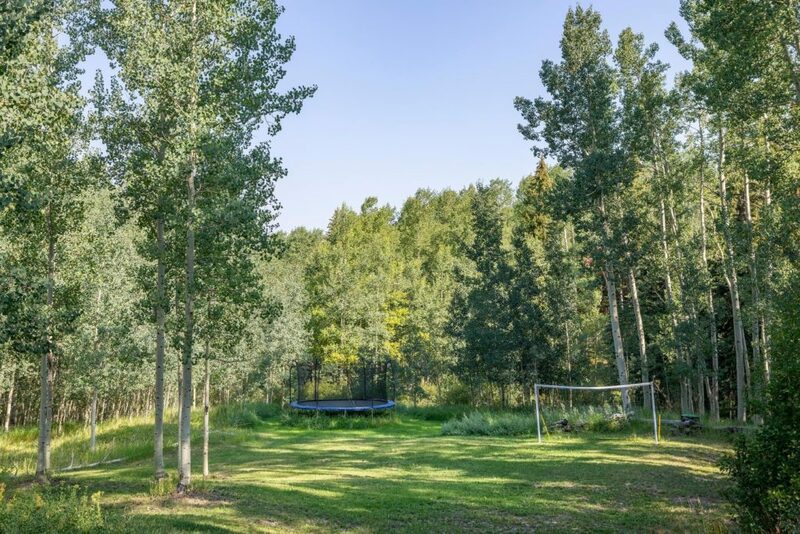 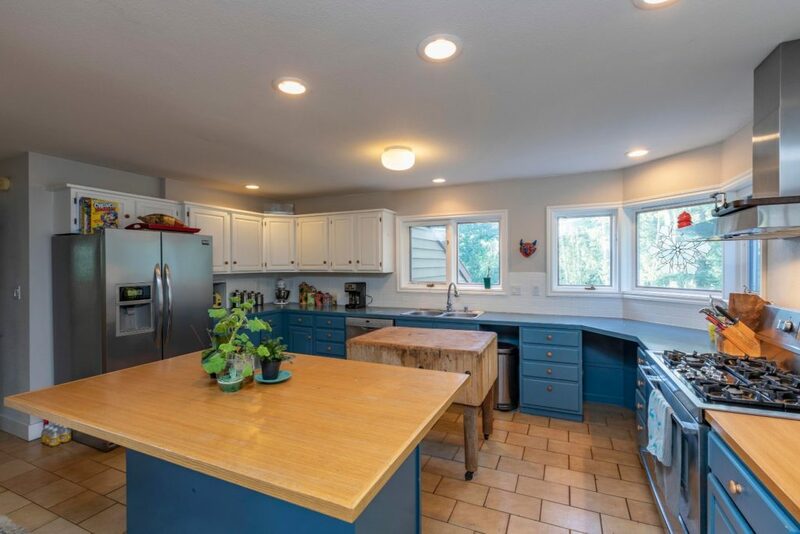 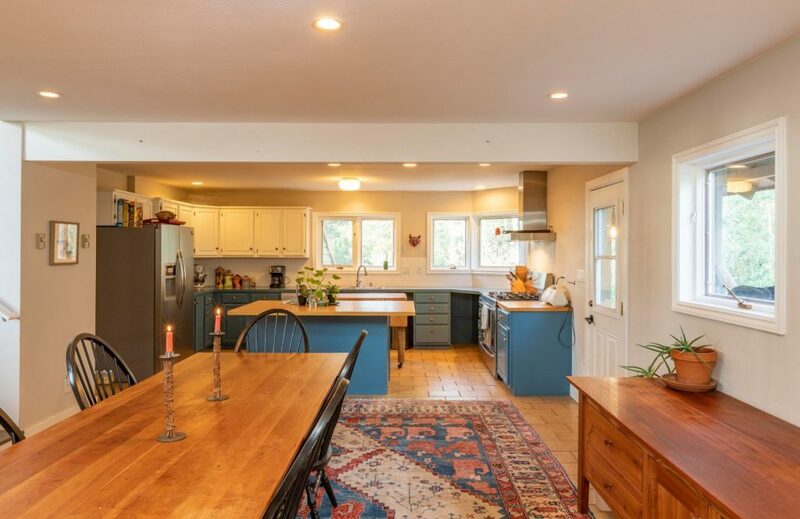 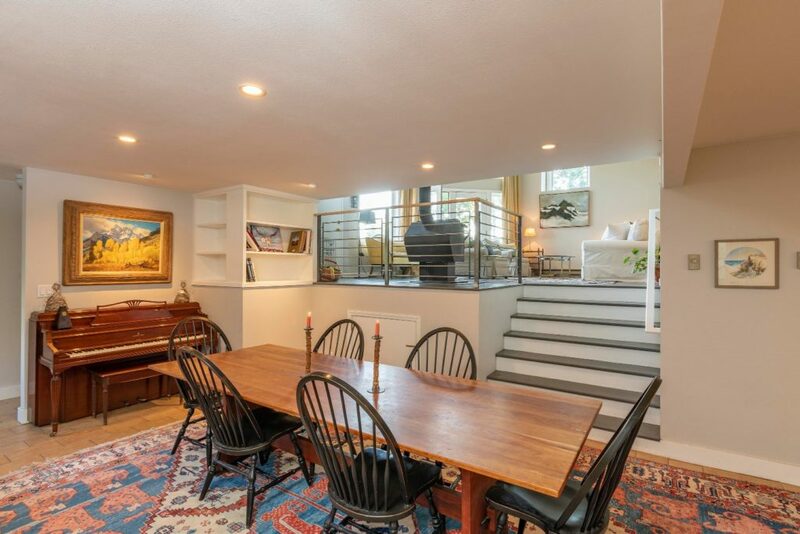 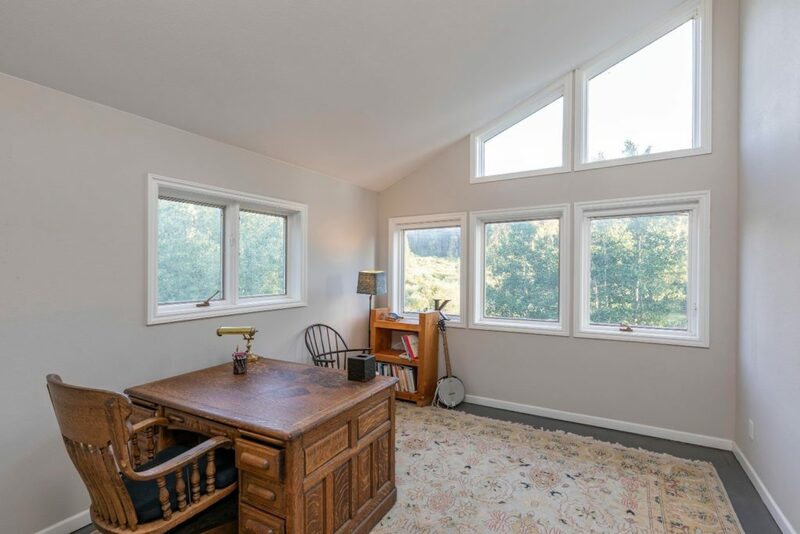 Located not far from the Vance Drive entrance to the Ski Ranches, on a street with no through traffic, the 2.17-acre property has a big back yard and private feel in a setting that is convenient to both Telluride and Mountain Village. 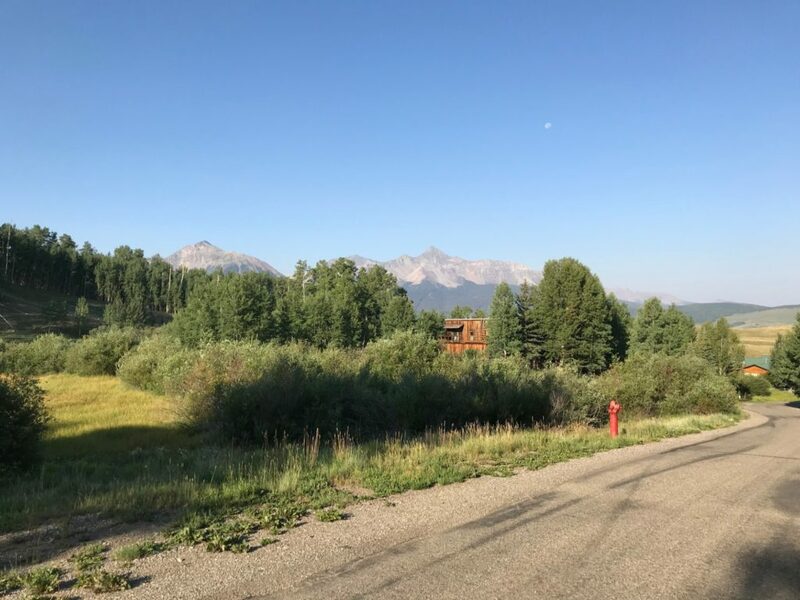 The superb Ski Ranches lot also offers spectacular Wilson and Sunshine views and all-day sunshine and there is open space across the street and National Forest nearby. 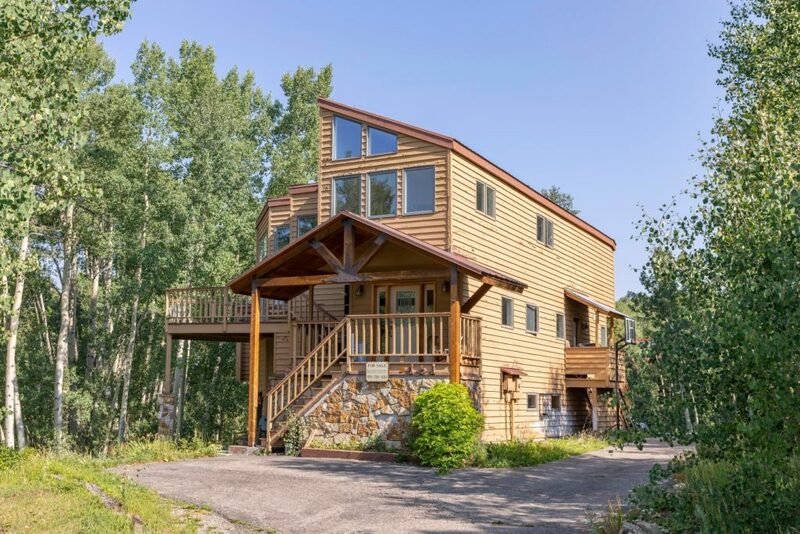 A must see for anyone looking for a property close to Telluride with some extra space and privacy!